What happened in the fire and what was destroyed? How is the process of rebuilding taking place? 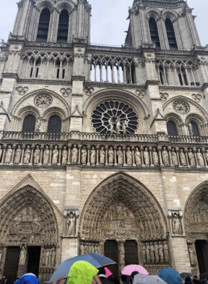 On Monday, April 15, the world watched stunned as the iconic Notre Dame Cathedral in Paris caught fire. 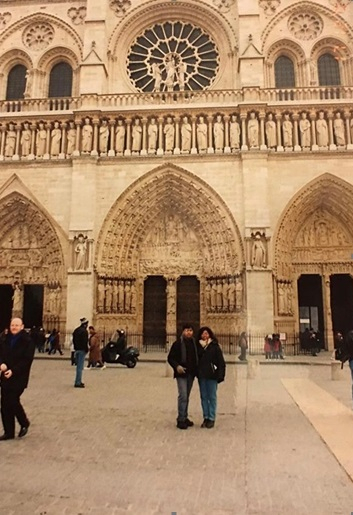 UAE residents share fond memories of their visit to the church through pictures, and discuss the blaze that almost tore down a piece of history. 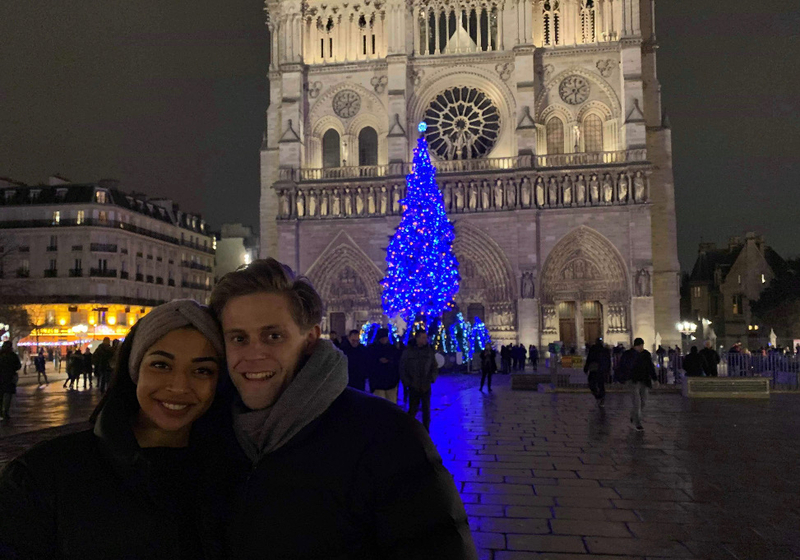 “The waves of devastation felt around the world as the Notre-Dame burned in flames was evidence of a masterpiece that sprouted magic not only within the memory of one, but the memories of all. Moreover, it was evidence of a society that can stand unified in the face of sorrow – a notion I hope to see continue." 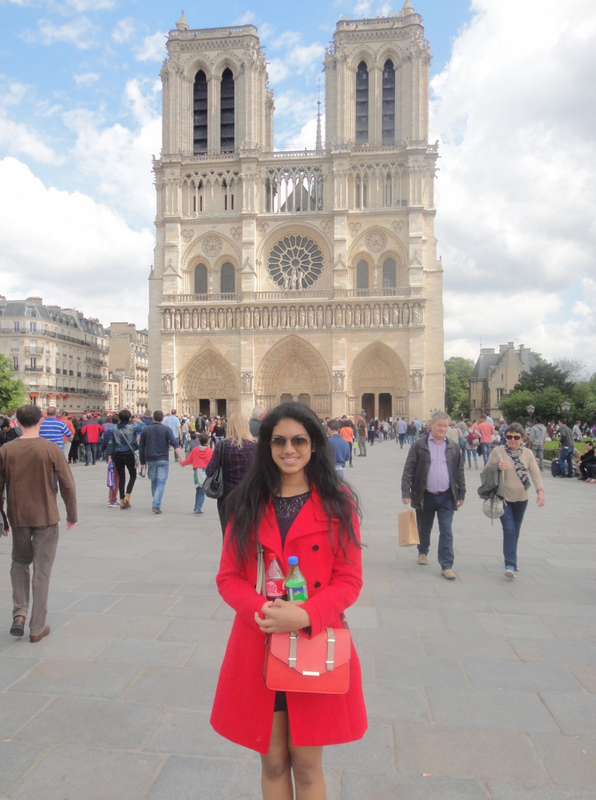 “I set eyes on Notre-Dame, immortalised in Victor Hugo’s classic, on May 25, 2015. The endearing Quasimodo or ‘Hunchback’ and Esmeralda stole my heart. I remember being in awe of the grandeur and grandiloquence of this Gothic Cathedral which is sheer poetry in stone.